For almost two decades our family restaurants have built a reputation for quality authentic Indonesian cuisine. 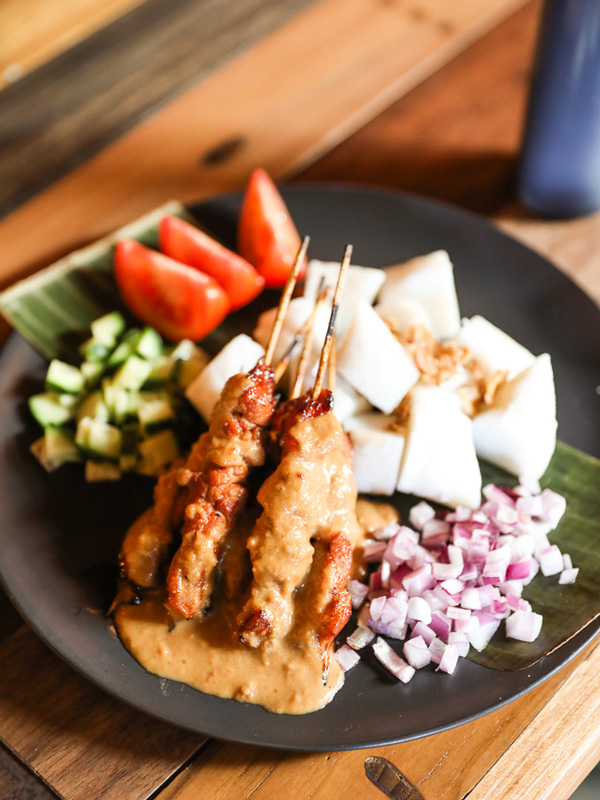 Bali in Paradise is a family friendly restaurant with laid-back ambience that serves a variety of delicious Authentic Indonesian cuisine and Halal food with affordable price and excellent service. Our Signature fall-of-the-bones Grilled Beef ribs with meat so tender will melt in your mouth. Our Spiciest yet beautiful and fragrant chili sauce will delight you; our Shalom chili sauce is only for the brave hearted.